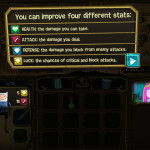 Cheat: Keyhack 1 to add random items. 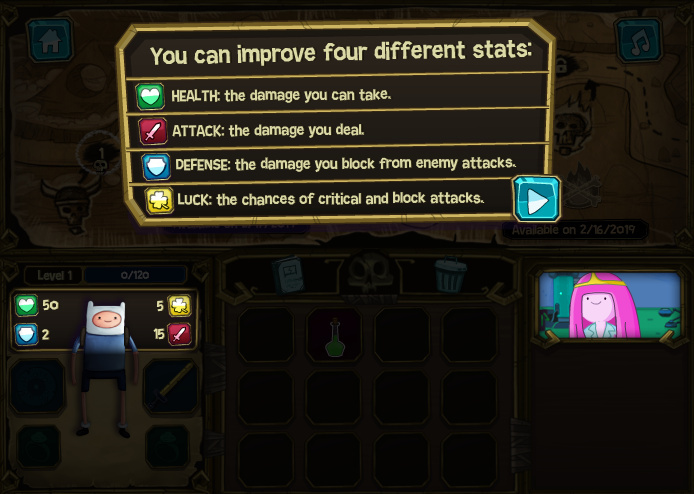 Keyhack 1 to add random items. 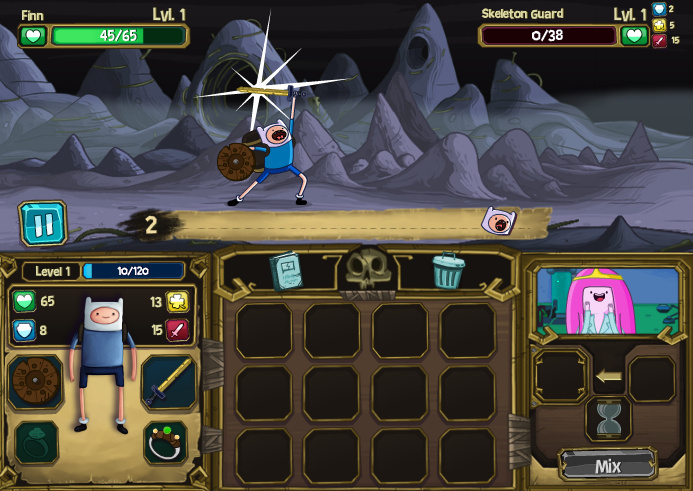 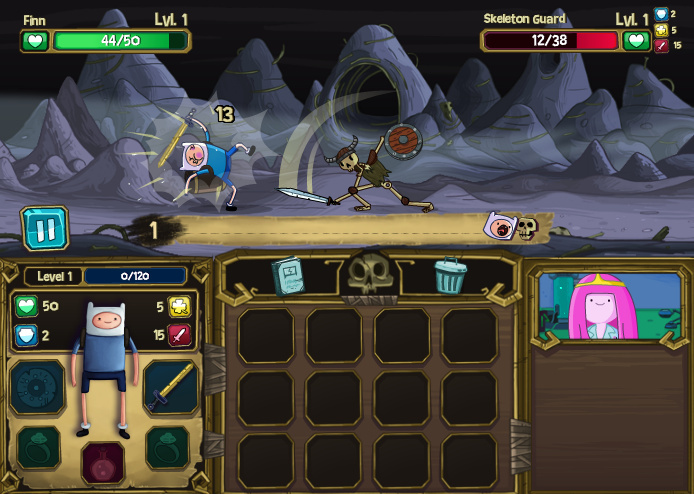 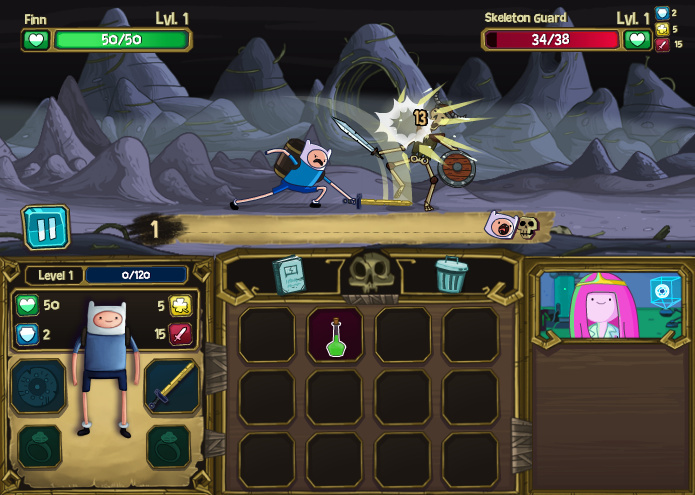 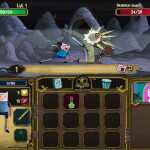 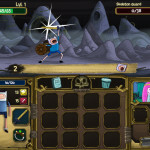 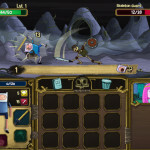 Come play Finn & Bones in which an army of hungry skeletons has kidnapped Jake.